Feel at home in contemporary surroundings: Enjoy a relaxing sleep at the ibis Hotel Köln Frechen in one of the new innovative high-tech beds with a 2.6" (7 cm) thick ibis mattress topper, super cozy duvet and large, fluffy pillows. The decor and furnishings in all 79 rooms are new as our rooms were completely renovated in 2008. 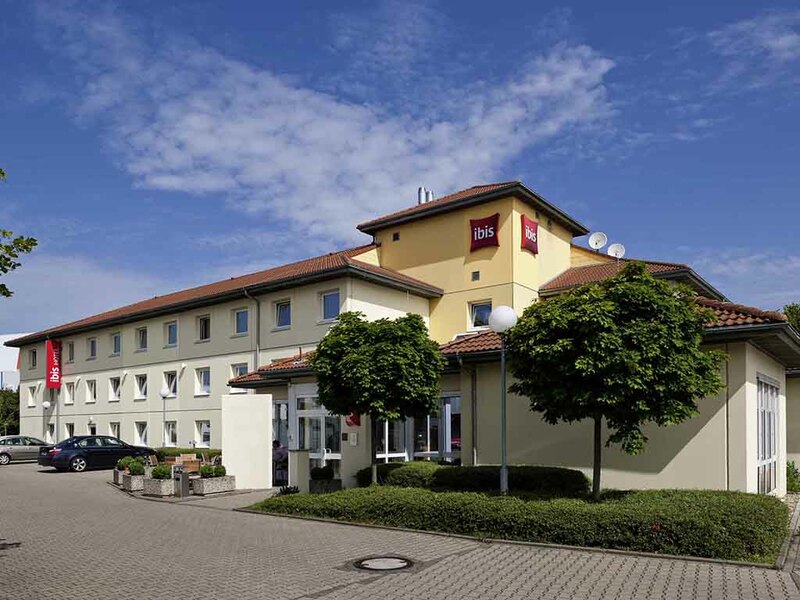 The ibis Hotel Köln Frechen lies on the city limits to the West of Cologne in Europark Frechen, approx. 5 miles (8 km) from the city of Cologne.